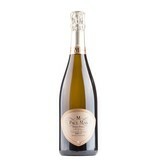 Paul Mas also produces an excellent sparkling wine from the AOC Crémant de Limoux, on south-facing vineyards, in the western part of the Languedoc. 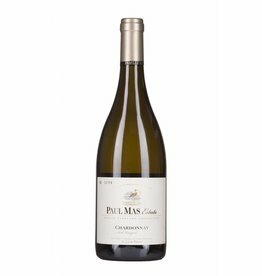 It consists of 60% Chardonnay, 20% Chenin Blanc, 10% Pinot Noir and 10% Mauzac, all of which are harvested by hand. 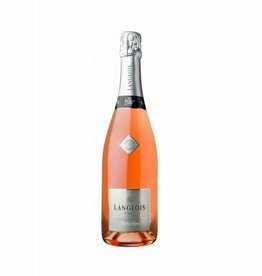 The second fermentation takes place in the bottle. 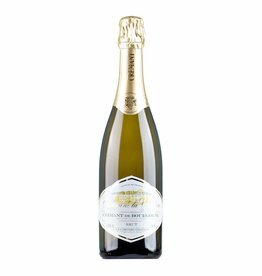 Stylistically, this Crémant is a soft and fruity sparkling wine, it smells of citrus, quince, brioche and acacia, it has a full body and a fine mousseux, but despite its intensity, it also has a lively freshness. 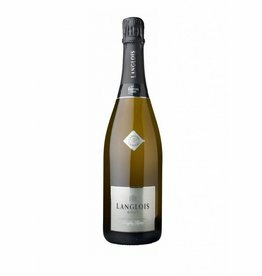 We recommend it not only to the classic sparkling wine occasions such as celebrations and parties or as an aperitif, but also as a companion of whole menus.